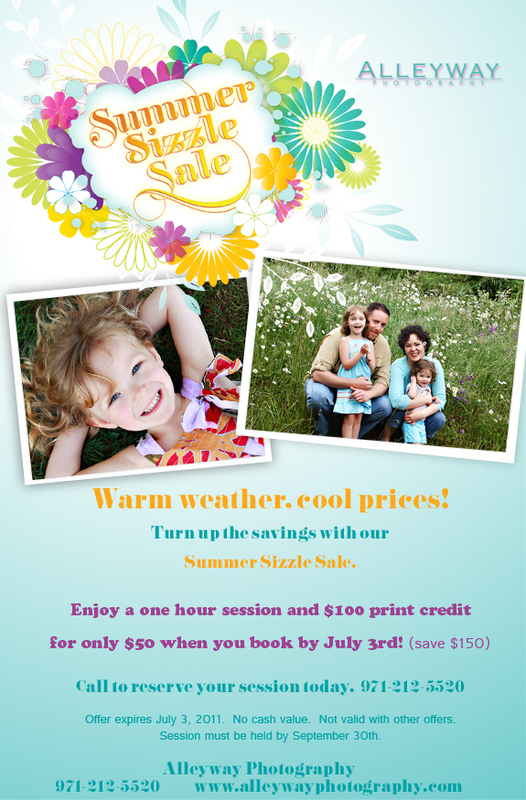 Alleyway Photography: SUMMER SIZZLE SALE! Cool pictures. 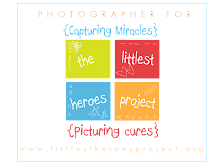 Very cute photography blog.